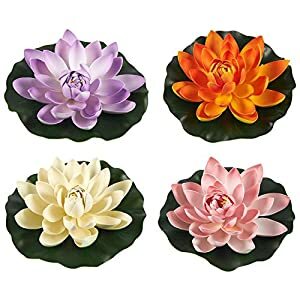 Amongst the many unique and lovely flowers we have here the artificial lotus flower is one that manages produce a really dreamlike ambiance. 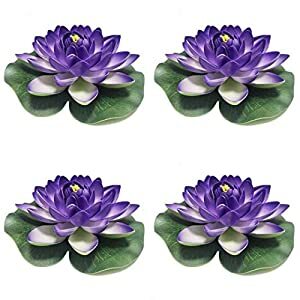 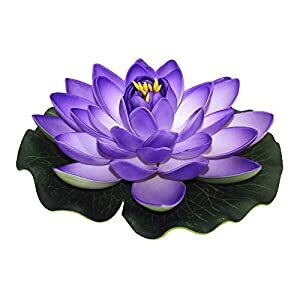 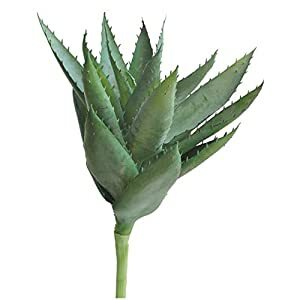 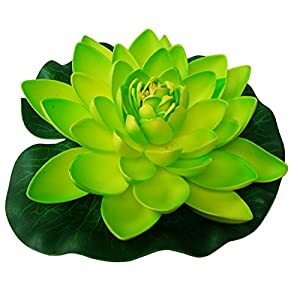 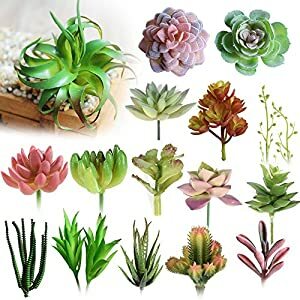 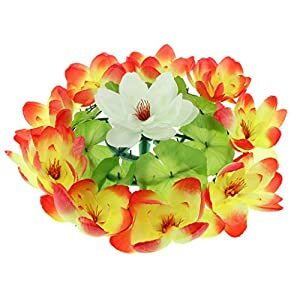 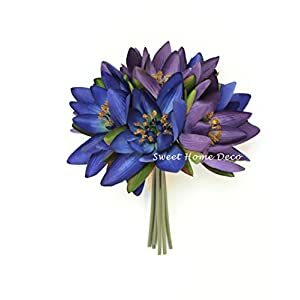 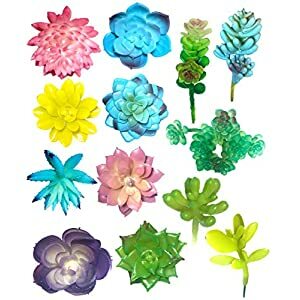 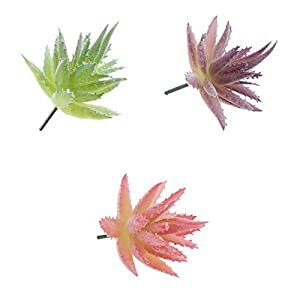 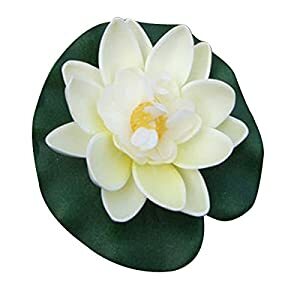 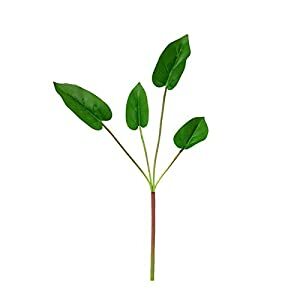 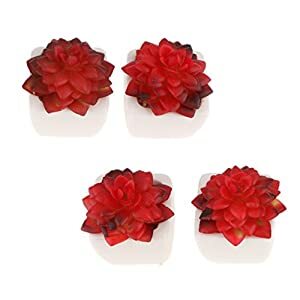 So should you be wanting to add such an extraordinary, exciting plus fresh silk flower inside your house´s environment – therefore here’s products to suit your needs – this range of silk lotus flowers. 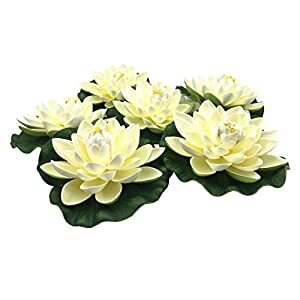 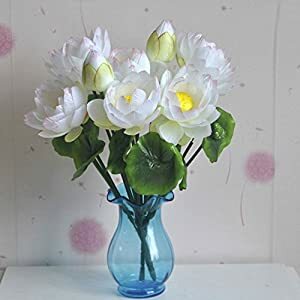 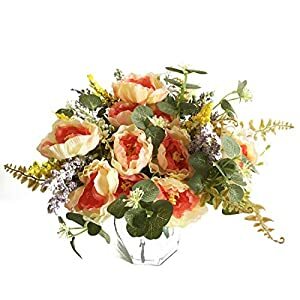 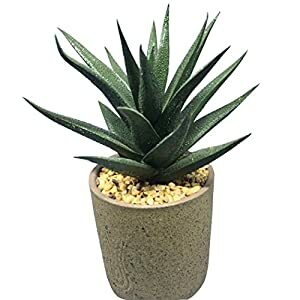 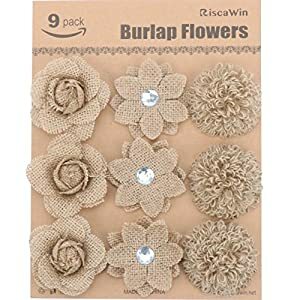 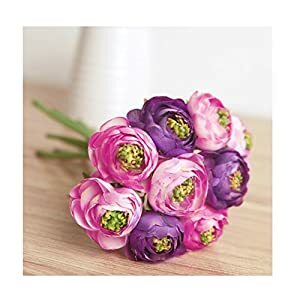 It really is a silk flower that is exceptionally attractive as well as something oothing about these faux lotus flowers – as well as these types of artificial flowers will certainly deliver a cozy plus cool appearance within your rooms in no time. 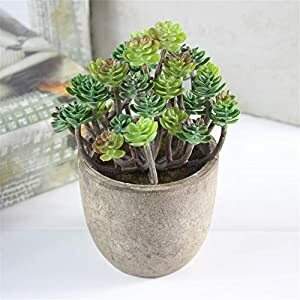 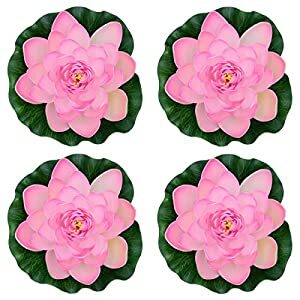 Using lotus flowers are a terrific method to produce an extremely trendy, enchanting area – these silk lotus blooms have a brilliant beauty that’ll lighten any area in your home – in water or not. 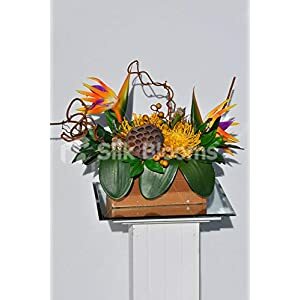 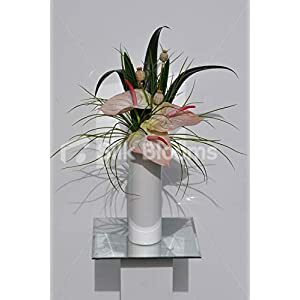 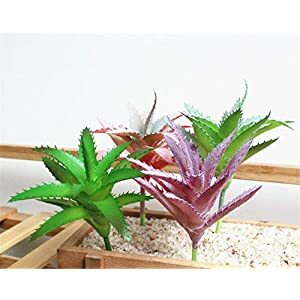 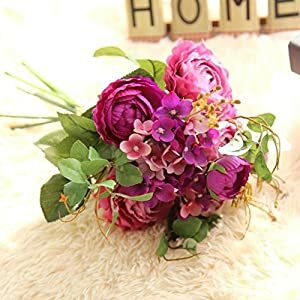 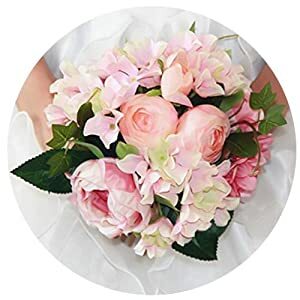 Enjoy our highly competitive pricing, fast delivery and quality – buy with confidence here ar Silkyflowerstore.